A second day of deliberations ended Thursday evening without a verdict in the trial of a man accused of killing three of Jennifer Hudson's family members. "If you're going to convict somebody, you want to make sure, even if it seems like the evidence is super strong, that you've gone through, piece by piece, given them their due, before you send them to jail," explained jury consultant William Healy. 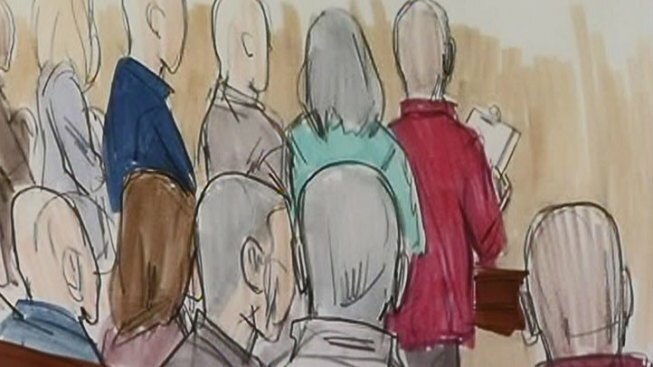 Healy said the rule of thumb is typically one day of deliberations for each week of a trial. Testimony in the William Balfour trial lasted more than two weeks. The 12 jurors received the murder case Wednesday afternoon and stopped deliberating about five hours later. Attorneys on both sides wrapped up with passionate closing arguments. Prosecutors pointed to what they call a tsunami of evidence that includes 400 exhibits and 83 witnesses. They said the circumstantial evidence is drowning Balfour in guilt. "In this case, there's a lot of evidence, but it's understandable evidence. There's nothing so complicated here that it's going to take them a long time to figure out," said Healy. But in her closing arguments, Balfour attorney Amy Thompson zeroed in on a lack of DNA and fingerprint evidence against her client. She also suggested the keys to Jason Hudson's SUV, where Julian King's body was found, were planted on Balfour by police. Hanging over the entire case is the celebrity of Jennifer Hudson.